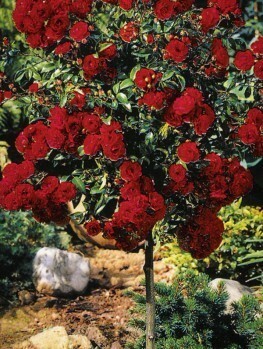 Following the success of the original Knockout Rose, many even better forms have been developed. The pick has to be the Double Pink Knockout Rose, with richer, fuller flowers that bloom from May to the first hard frost without let-up, even in hot, dry conditions that knock-out other roses. Improved resistance to pests and diseases make the daily maintenance of the Double Knockout Rose even easier than the original series – even pruning requirements have been cut back, so relax and enjoy the beauty of this plant all summer long. The perfect garden rose if you live in hot states, the Double Pink Knockout Rose is a sure-fire winner even if you have never succeeded with roses before. You owe yourself the chance to enjoy a summer filled with blooming rose bushes – along the boundary of your yard, around your terrace or mixed with flowers in your garden beds. 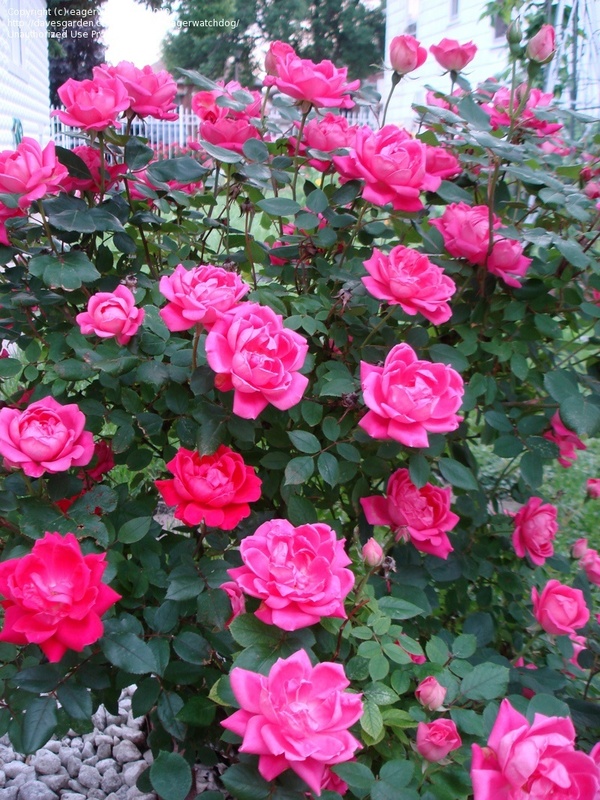 The Double Pink Knockout Rose is most commonly used as a beautiful ornamental shrub or accent plant. Large pink roses lie on the green leaves, which attract the eye with ease due to their glossy appearance. 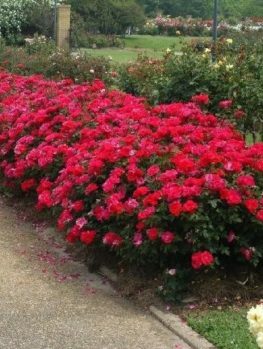 Unlike the regular rose or even the original Knockout Rose series, created by rose breeder William Radler, Double Knockout Roses need even less management, meddling, and pruning. In exchange, they offer you more flowers, each with more petals. Rich textures and colors adorn your shrub, and the passer-by will invariably pause to enjoy the rose-tinted fragrances wafting from your yard. 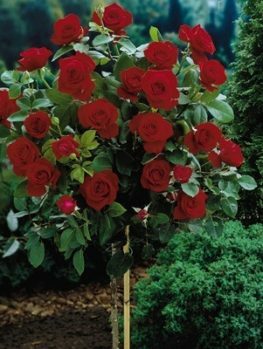 The trouble-free Double Knockout Rose also has less problems with mildews and cankers, which is an issue with the regular pink rose. 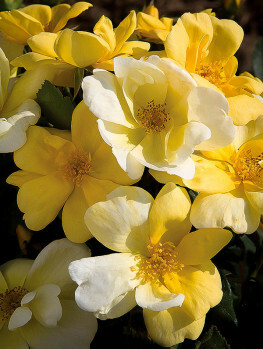 You can anticipate moderately fast-growth from your Double Knockout Rose. Growers list the expected height of the shrub as between 3 to 4 feet tall, though gardeners who never prune can expect a 7 foot tall shrub. 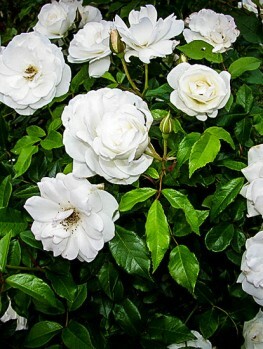 Since the Double Knockout Rose can gain between 2 and 3 feet of new growth a year, we here at The Tree Center suggest pruning back the Double Knockout Rose to one foot in height each season. Though this may seem like a lot, it will encourage new, healthier growth. The Double Pink Knockout Rose is one of the most popular flowering plants, and there are many reasons why. First and foremost, the Double Knockout series is amazingly resilient. 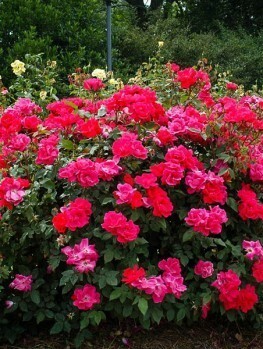 Disease resistant, drought tolerant, and soil adaptable qualities abound in the Double Knockout Rose series, making it the ideal fit for poor growing conditions. Double Pink Knockout Roses grow well in USDA Hardiness Zones 5 through 10. They prefer well-drained soil that is slightly acidic. To ensure the best growth, have your soil tested for pH and water absorbency. Beauty is next up in the list of positive attributes of the Double Knockout Rose. The rose has long been loved by gardeners, whose stunning beauty, captured in each flower, has inspired artists and scientists, writers and poets, engineers and mathematicians. The Double Knockout Rose, though, improves upon the qualities that attract the eye to the rose. Whereas the regular rose has only 7 to 12 petals, the new, richer blooms of the Double Knockout Rose can have as many as 24 petals. These doubled-up petals also appear more often, creating more flowers, which then can be cut to use in décor around the home. Roses, which have long been lauded for their beauty, are frequently despised for the amount of effort required for so little reward. Even Shakespeare noted this in his sonnets. The Double Knockout Rose series, however, seeks to dispel this problem. Some basic maintenance is all that is really needed in order to enjoy year after year of vivacious pink blooms. 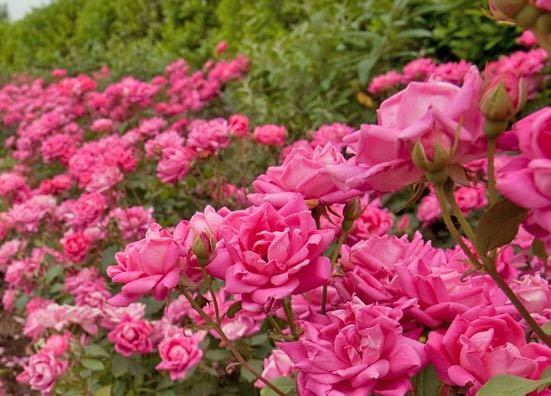 Although the Double Pink Knockout Rose is a better version of the regular rose with increased disease resistance and blooming from the original Knockout series, it still requires mild pruning and maintenance, as do most flowering ornamentals. The benefit is that instead of pruning your rose multiple times throughout the year, the Double Knockout Rose only requires one pruning in early spring. Cut back your rose tree to about 12 inches tall. Heavy fast-growth will mean your rose will be back up to its normal height in just a few short months! 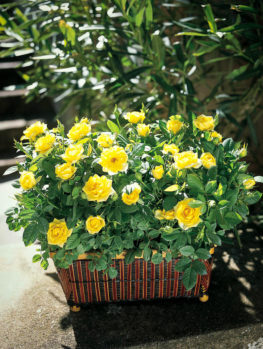 When planting your Double Pink Knockout Rose, find a location in the full sun, where the rose will grow best. Sunny shade can also work, but check to be sure your rose will receive between 4 and 6 hours of sunlight daily. After you’ve found the right location, dig a hole. The hole should be twice as wide as the rose’s root ball, and only just as deep. It is best if the root ball extends from the soil up to one inch. This will enable the rose to settle over time. Applying a 3-inch layer of mulch and fertilizer after planting can also be incorporated into your planting procedure. Be careful! Cheap nurseries will often attempt to entice you with cost cutting measures. Bare-rooted or branch cut varieties will not be as successful. What’s worse, some nurseries will even replace your Double Knockout Rose with cheaper varieties that will simply not perform. Your garden will be lacking the very reasons for which you bought the Double Pink Knockout Rose! 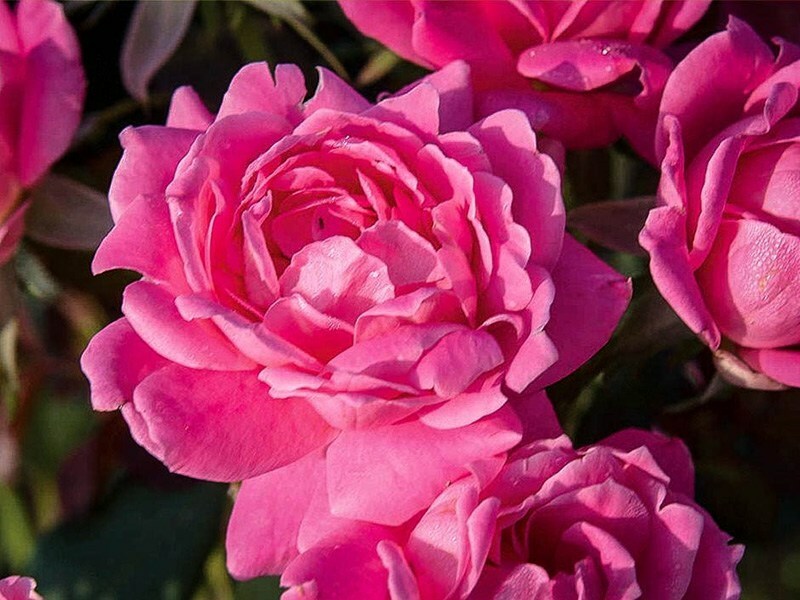 The Tree Center offers the best quality Double Pink Knockout Rose for the right cost, with no cheap cost-cutting measures that would endanger the health of your tree. 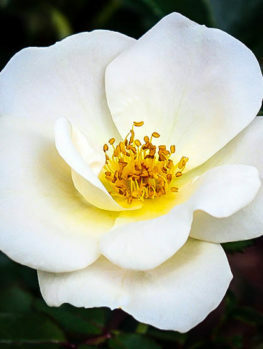 Our highly trained arborists provide the professional love and care your rose needs to grow. 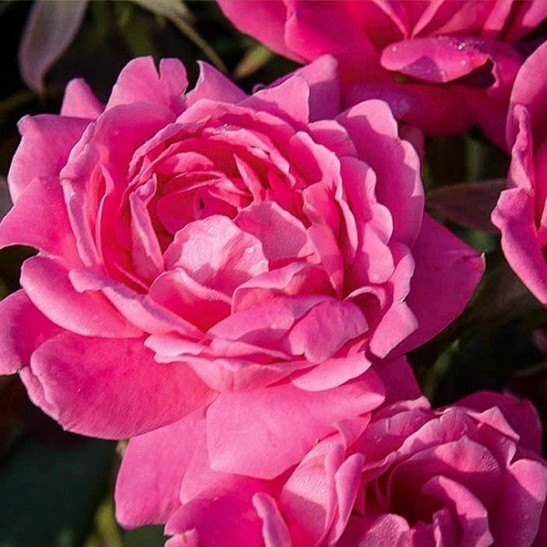 We’ll ship the perfect Double Pink Knockout Rose to you, where with your proper care, you will receive all the beauty and ease of planting for which you’ve been searching. Contact The Tree Center today. The Tree Center has a wide variety of Double Pink Knockout Roses available for you today. But this amazing shrub is a fast-seller – and we know our supplies cannot last long. Since our stock is always changing, the best of the breed may not linger much long! Order your Double Pink Knockout Roses today or check out other popular varieties like the Sunny Knockout Rose and the Red Double Knockout Rose.